Think erasing all you documents and throwing out your storage devices is all you need to do? Unfortunately, once files have been erased on a drive, they can still be accessed by an individual skilled in information retrieval. Even if the drive is formatted, some of the information may still be accessible. The only way to ensure that information cannot be accessed once the hard drive leaves your premises is to engage complete destruction of the device. The amount of information and data that businesses keep on computer hard drives nowadays is unprecedented in history. Now more than ever, it’s vital that a hard drive destruction service be used whenever a hard drive has reached its end-of-life. This is the only way to ensure that confidential and highly sensitive emails, invoices, budgetary numbers, and internal documents aren’t accessed by outside individuals. CD-ROMs are quickly becoming a thing of the past. 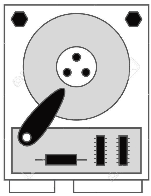 Many businesses have saved vital documents on compact discs and have too many to count. 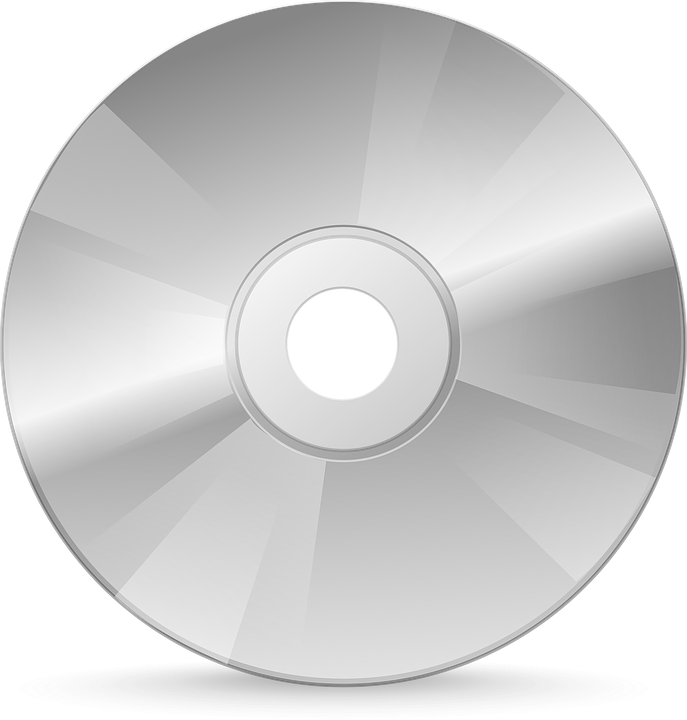 Let us help you get rid of the pile of CD’s in your office and upload the information contained on the discs to the cloud for you to view anytime. Our service will ensure the safety of your documents as well as proper destruction of all your CD-ROMs. 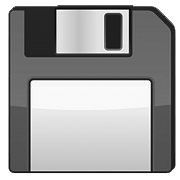 The amount of businesses holding onto old Floppy Disks is shocking. Computers aren’t even made with the capabilities of reading these obsolete storage disks.